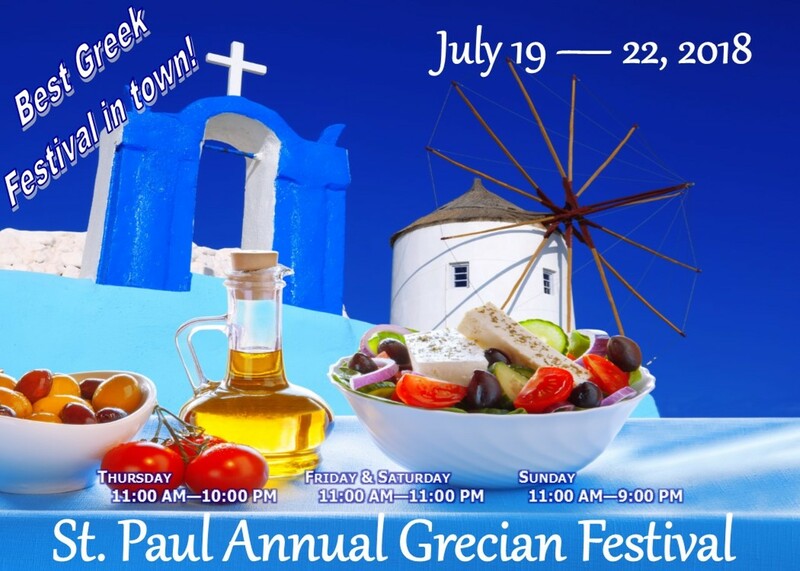 The St. Paul Grecian Festival offers a unique opportunity to experience everything about the Greek Orthodox heritage. Try our delicious food, beverages, and pastries while listening to live, authentic Greek music. Take a tour of our beautiful church to learn more about the rich Orthodox faith. Watch live Greek dance performances and even learn a few steps yourself. Shop for jewelry, books, and so much more with our many vendors. It really is a little taste of Greece - right in North Royalton!